As it becomes easier to pay for things with contactless cards... will we ever go completely cash-less? Shops, restaurants and stores all over the world are starting to refuse to accept cash payments are becoming more commonplace. Ikea in Sweden, for instance, has experimented with a cashless outlet. In fact, Sweden is the most cashless society on the planet; not even 1% of the value of all payments were made using coins or notes last year. Australia ranks not far behind, with an ever-present use of contactless for speed and ease, making cash an almost spent force, if you pardon the pun. 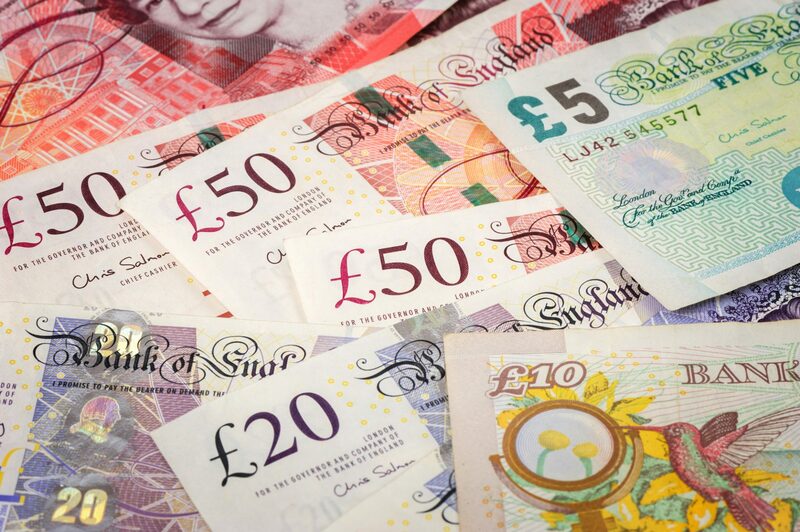 UK Finance, a trade association, predicts that in Britain, cash will be used in just one fifth of all sales by 2026. In the last year alone, over 4,000 cash machines have been removed. But cash remains a permanent features across the pond in the US, where a market research firm disclosd that “hard currency” will still be around “for a long time” for reasons of privcacy and security, and also because some people live in areas where poor phone coverage and electricity outages still make cash the most reliable payment method. Listener to Benji Hyer’s Sunday radio show, Mike says he’ll always keep a stash of money because he doesn’t trust the banks after what happened in the financial crash of 2008. Benji Hyer helps to explain what happened a decade ago.